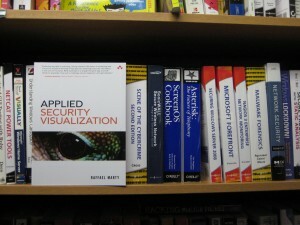 Richard Bejtlich rated Applied Security Visualization as the second best security book in 2008! Read more about the books Richard read at: Best Book Bejtlich Read in 2008. Thanks Richard!